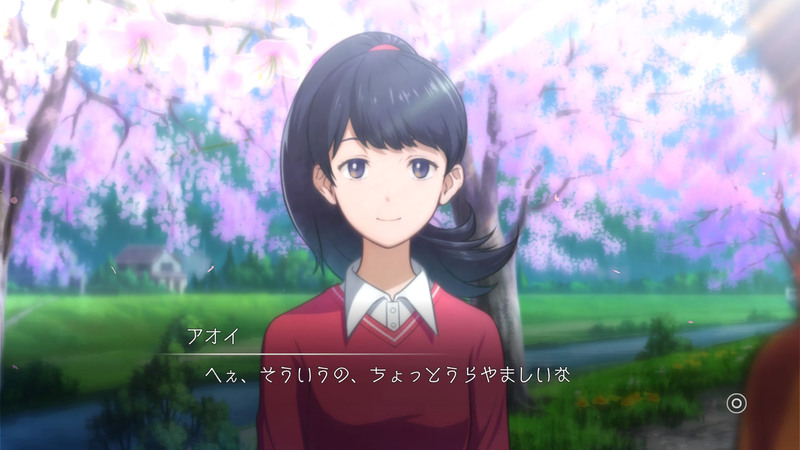 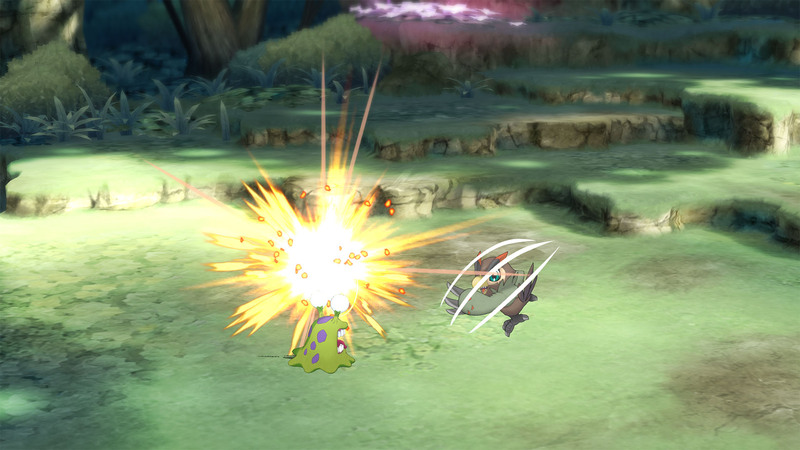 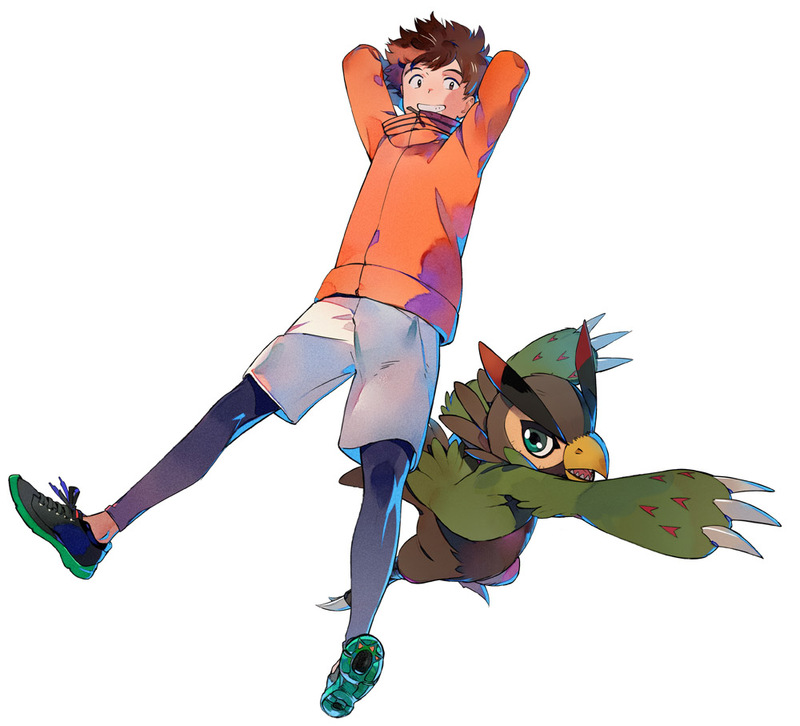 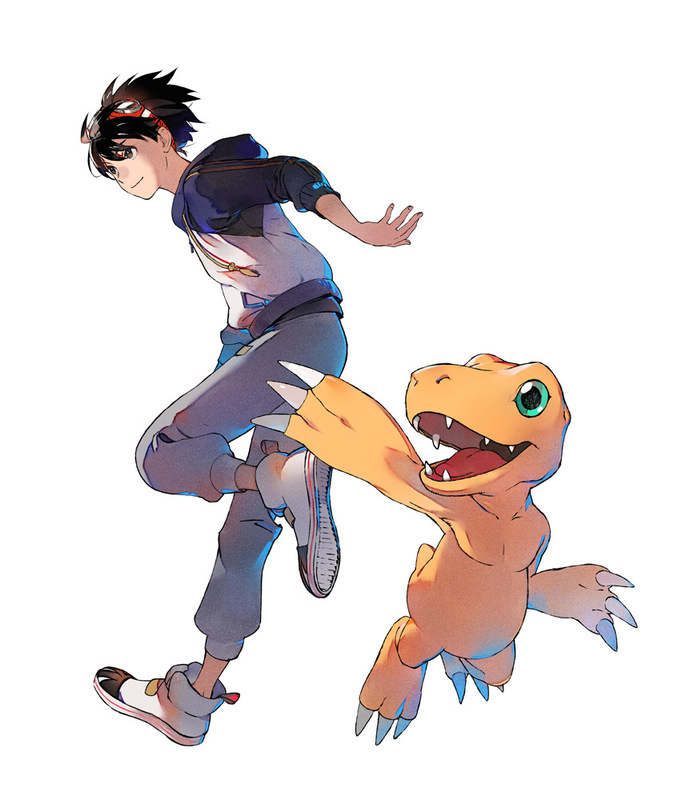 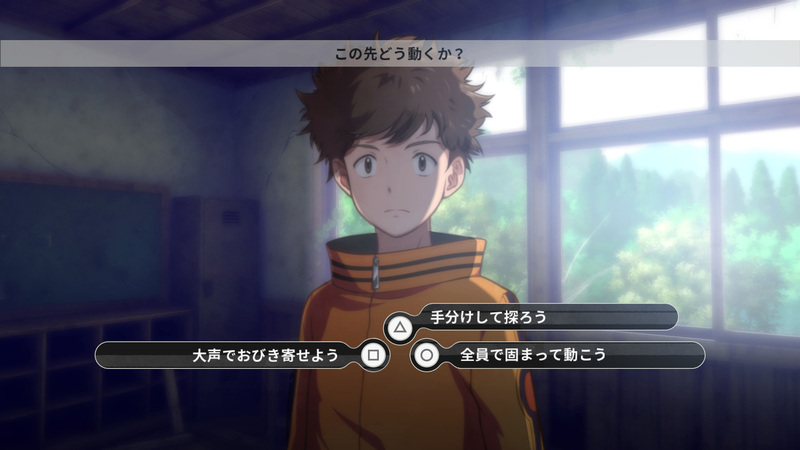 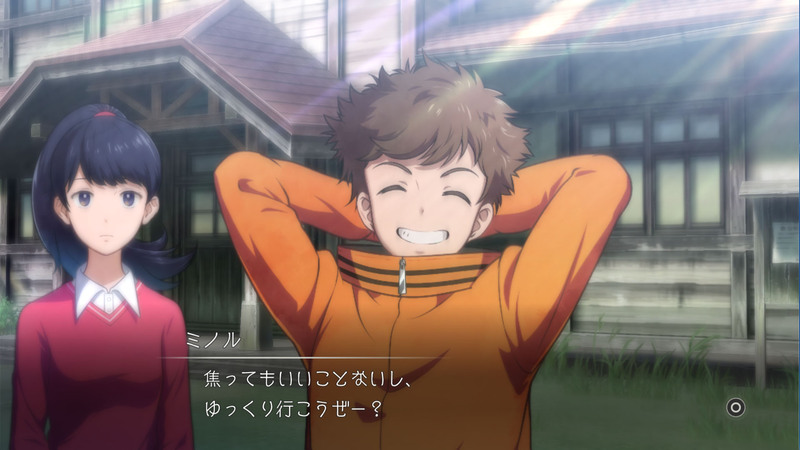 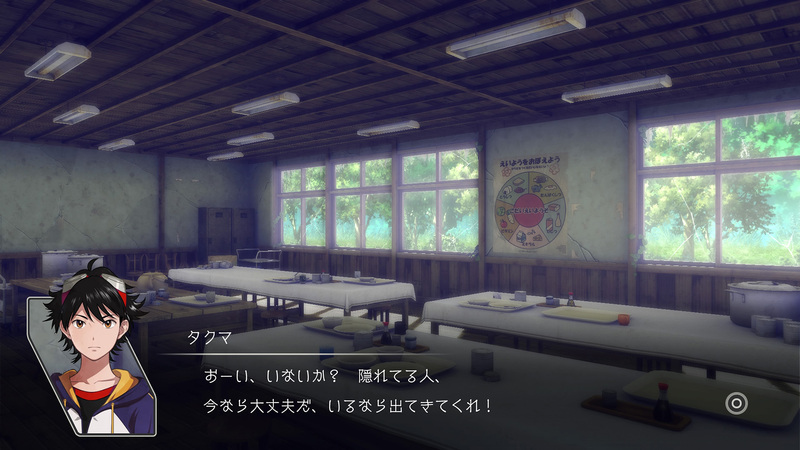 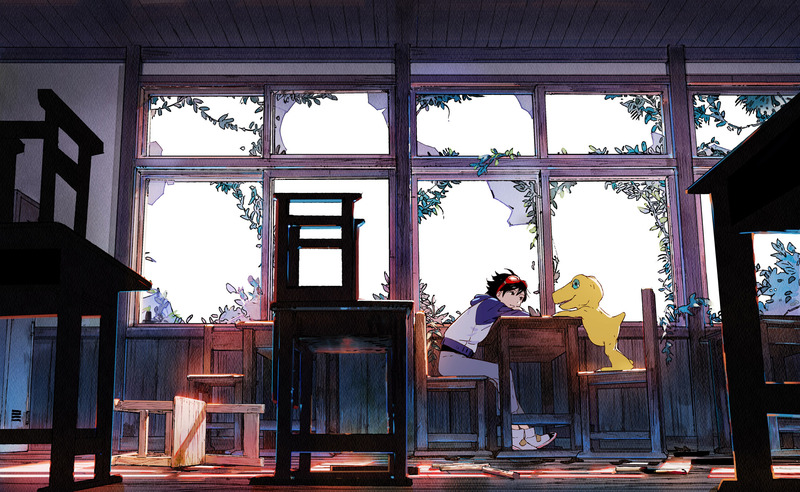 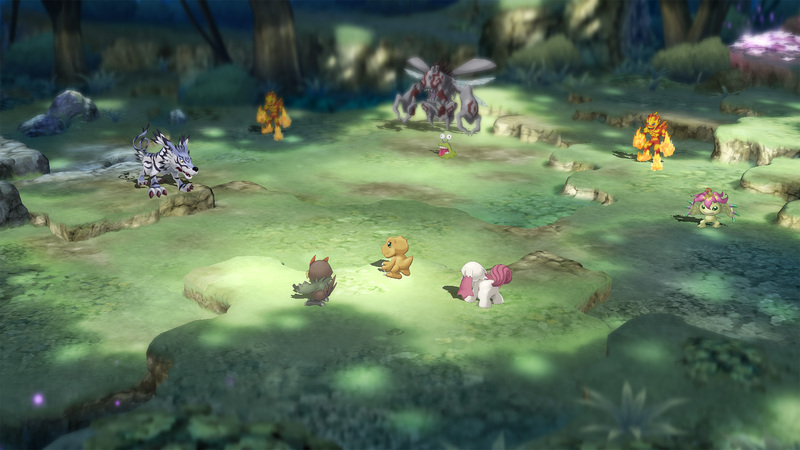 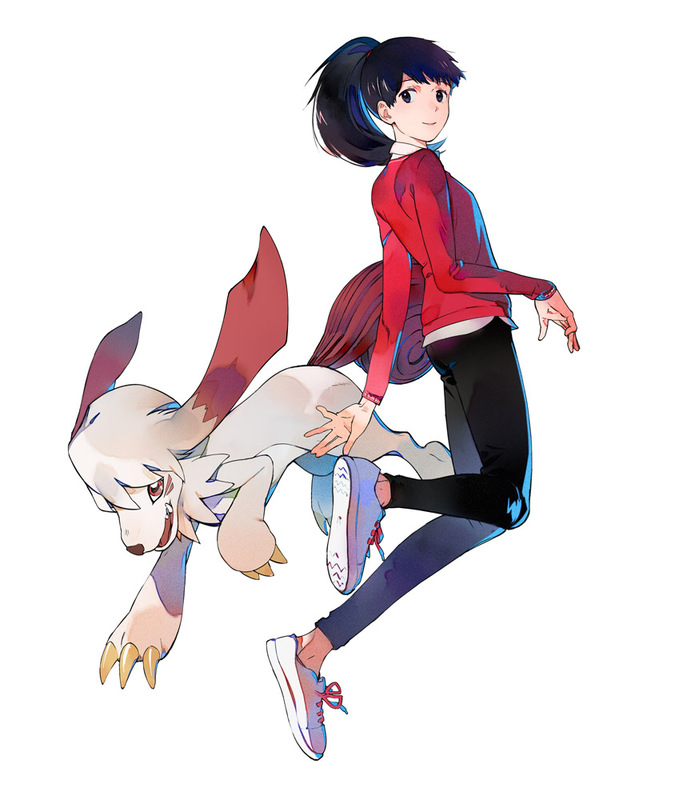 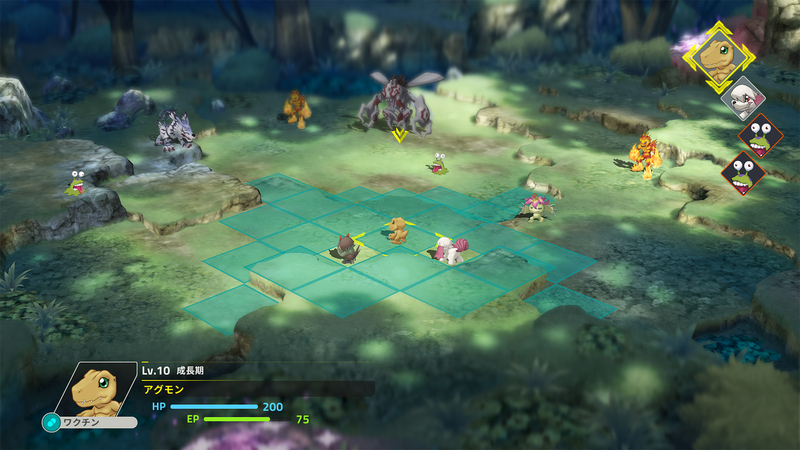 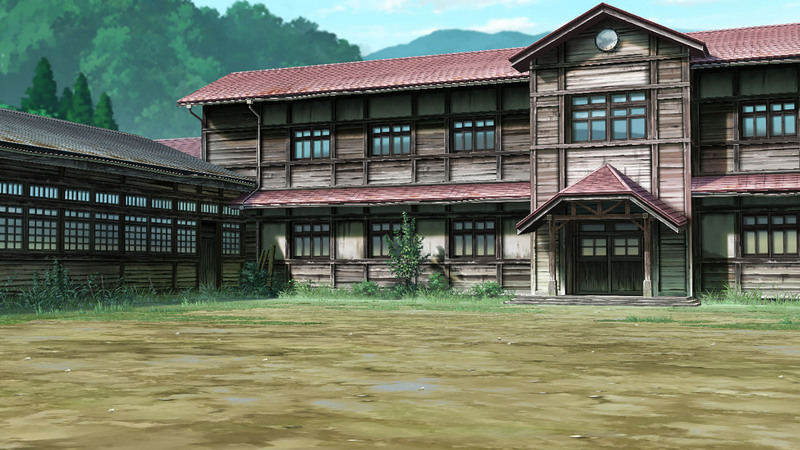 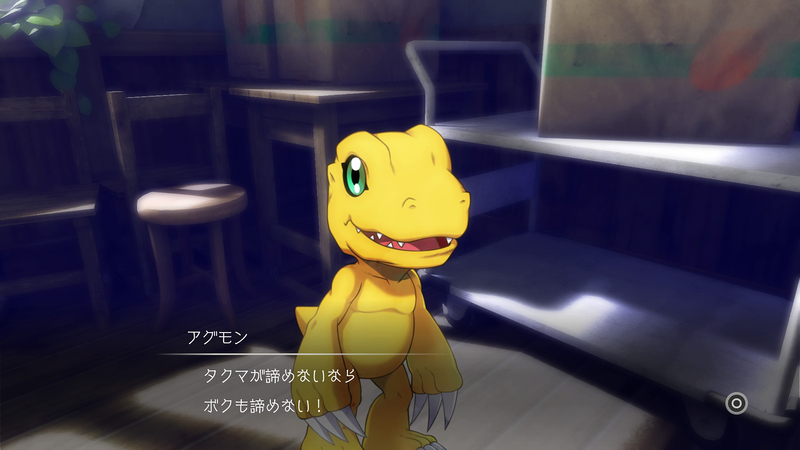 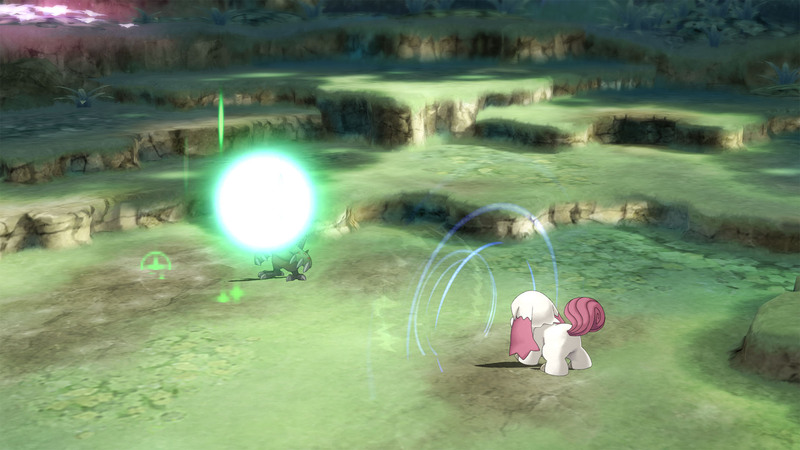 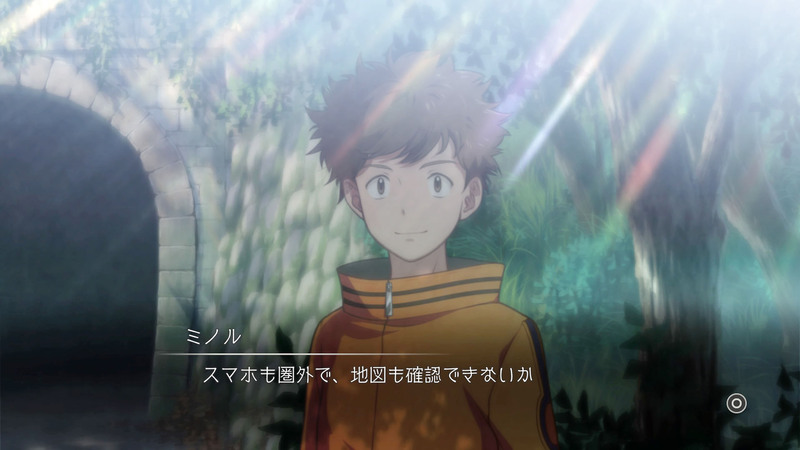 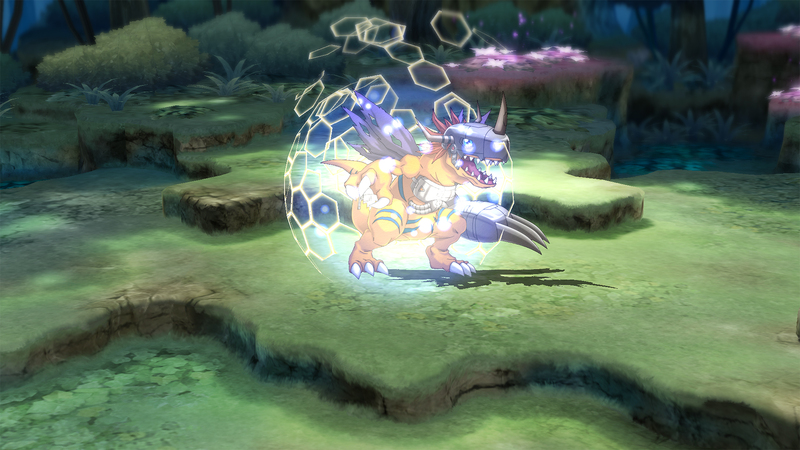 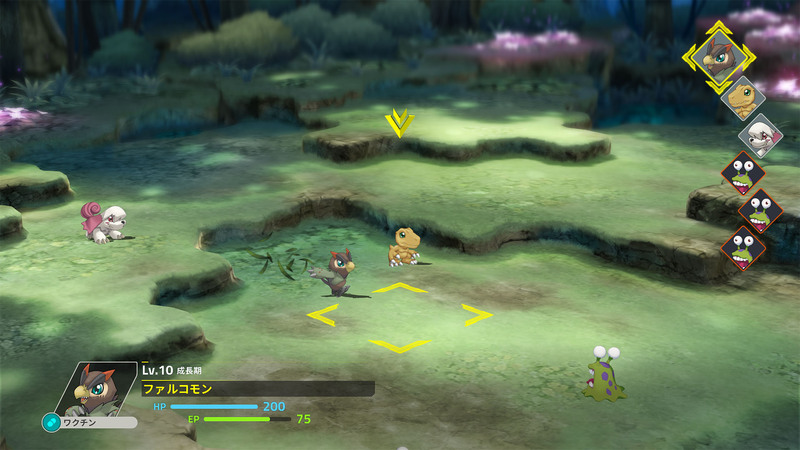 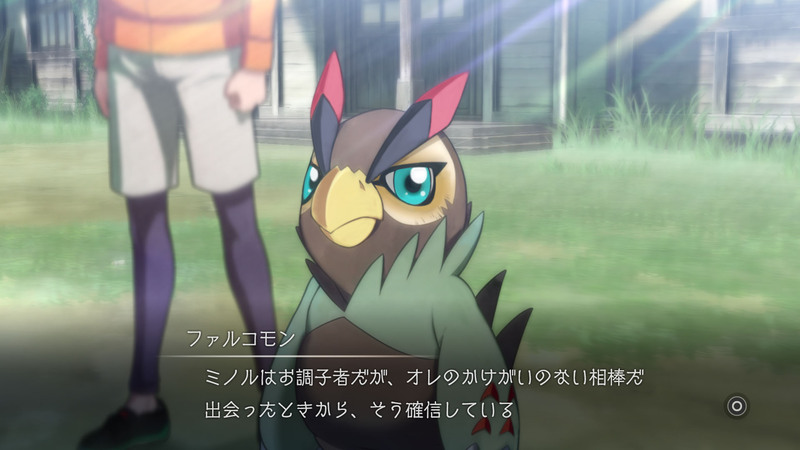 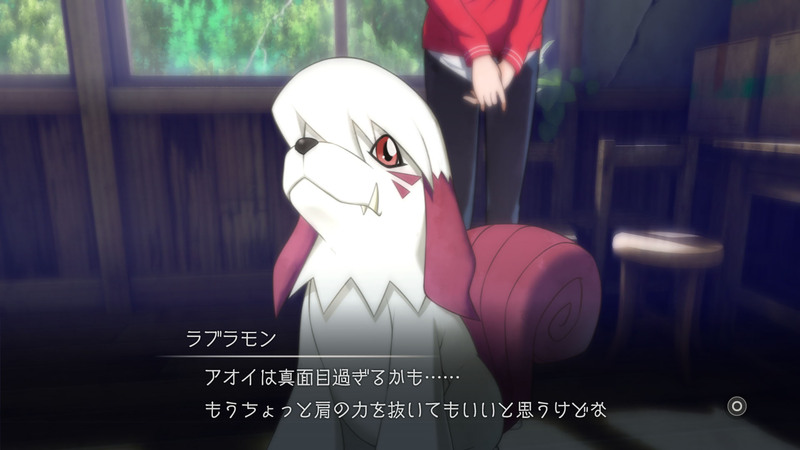 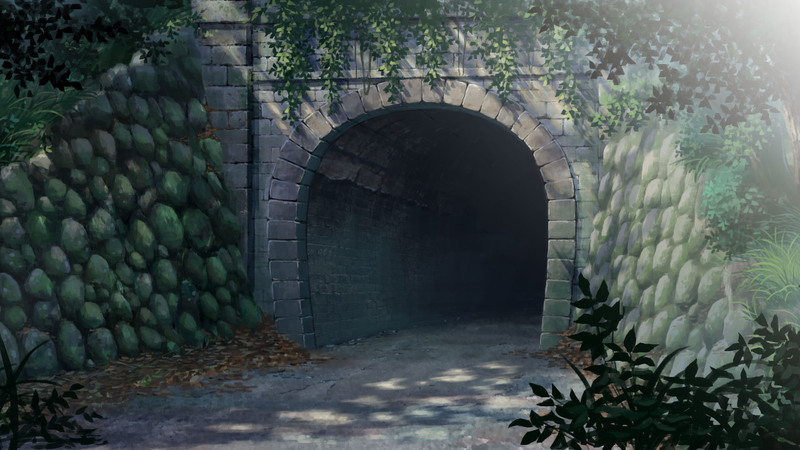 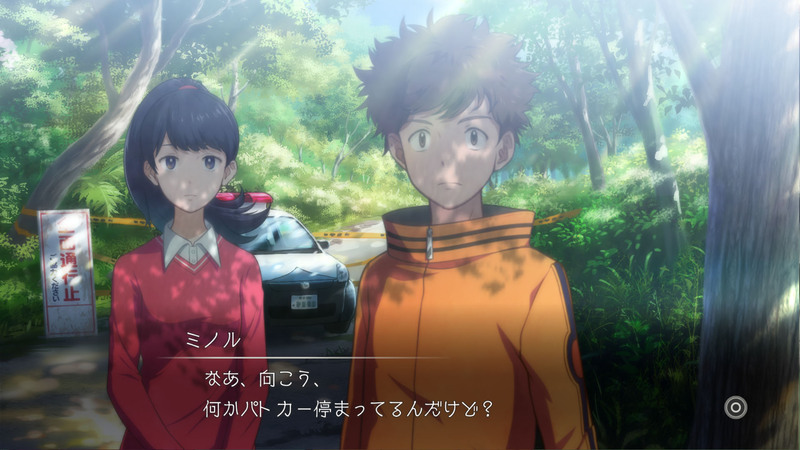 He made the revelation while explaining Digimon Survive's position in the Digimon game series at an interview with Famitsu. 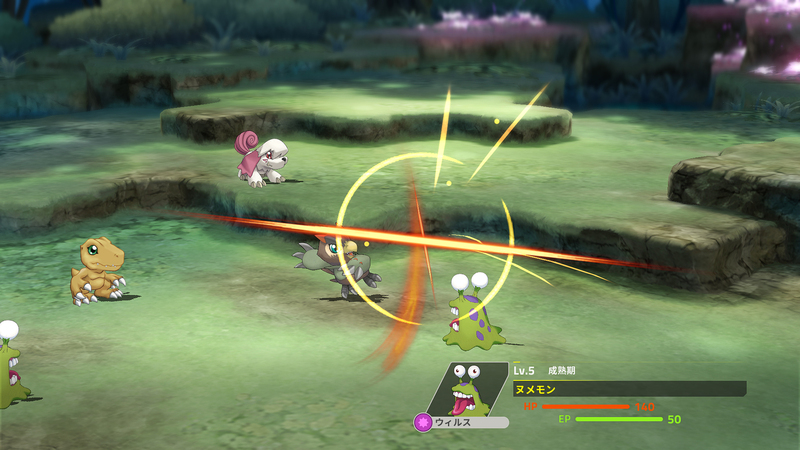 Xbox One and Steam versions are also confirmed outside of Japan. 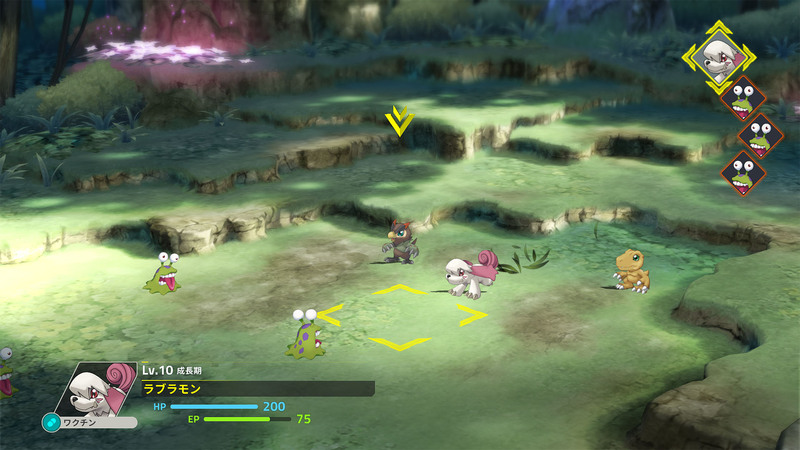 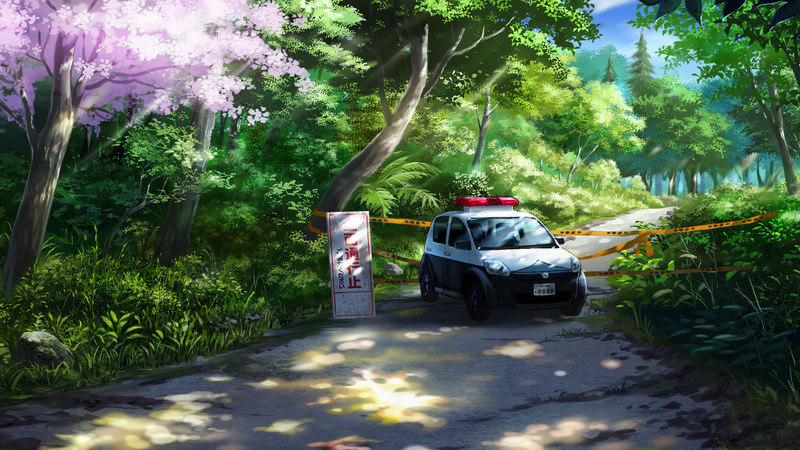 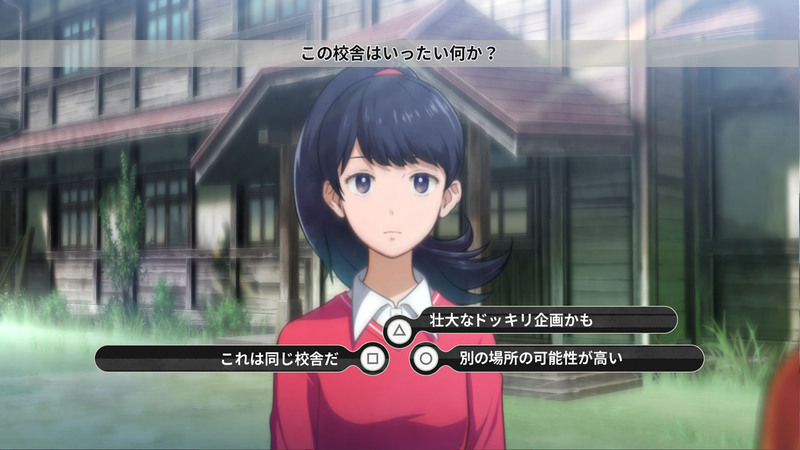 A survival SRPG where player's choices during events will determine story and even evolution branches.